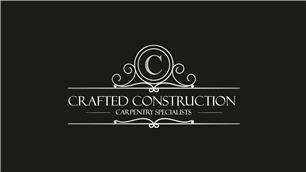 Crafted Construction Carpentry Services are a well-established professional company with over a decade of experience within the construction industry. We provide a wide range of services for both commercial and domestic clients. We pride ourselves on high standards and quality workmanship. We value a personal and friendly approach, forming close working relationships with our clients so that we fully understand their requirements. Crafted Construction are committed to providing high quality projects on time within budget along with a safe working environment. Based in Flitwick, we cover Bedfordshire, Hertfordshire & Buckinghamshire.